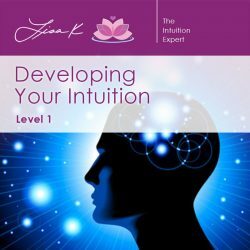 Lisa K. is an expert in intuition and teaches people how to develop theirs so they can be intuitive all the time, using their intuition when they want to receive detailed and useful information. Lisa K.’s teachings come in a variety of ways as in-person events, monthly meetings, online classes and an internet radio show. Lisa’s offers a variety of short intuition, crystal, and angel writing classes are approximately 1 hour in length. These classes give you the a ability to learn quick. Lisa’s offers a variety of in-depth learning to help you master your technique. Her online courses are several weeks long and many are only open for enrollment during certain times of the year. 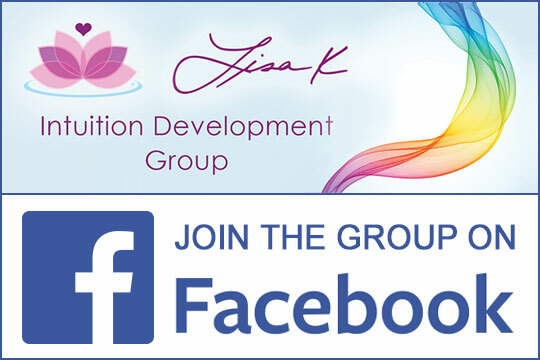 Lisa holds both in-person and online Intuition Development Circle meetings. In-person meetings are held in Westchester County, New York. 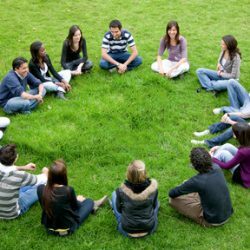 In these meetings you can practice your intuition skills in a safe and understanding environment with others of like minds. It also gives you a chance to meet others who share the same interests. Lisa also holds a similar kind of meeting via webinar and teleconference for those who cannot be present in person. 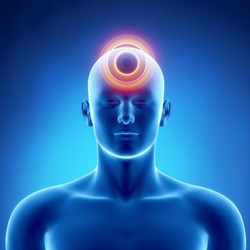 This group is run as a development circle to exercise and help enhance your intuitive abilities and skills. You can join us by contacting Lisa K. and request to join one of our meetings.